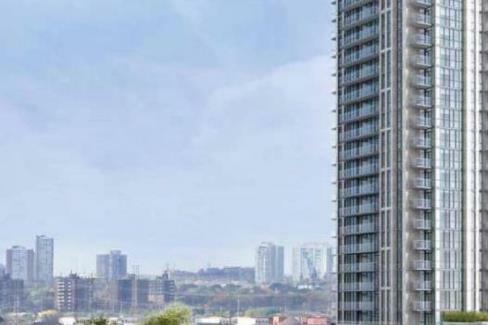 IQ Condos 3 is a New Condo development by Remington located at Islington and The Queensway, Toronto. IQ Condos 3 will be the third instalment of the IQ Condos master-planned complex. This 8-acre residential project has seen much success as its first and second towers, IQ Condos and Park Towers Phase 2 at IQ have sold out. 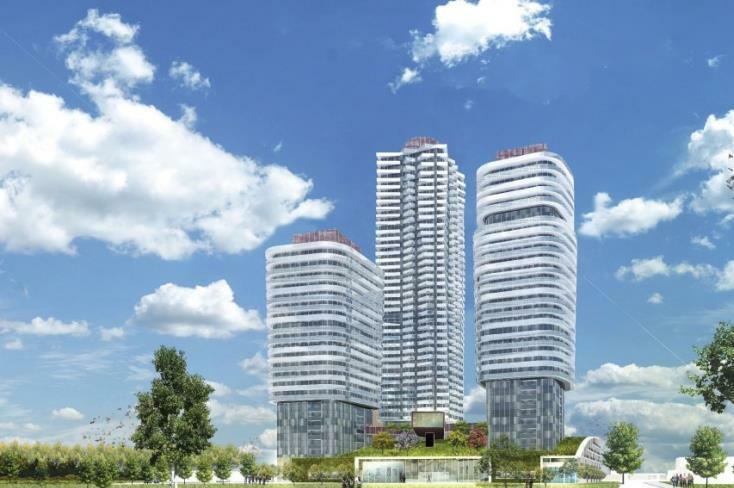 IQ Condos 3 is a tri-tower residence expected to arrive to great fanfare. 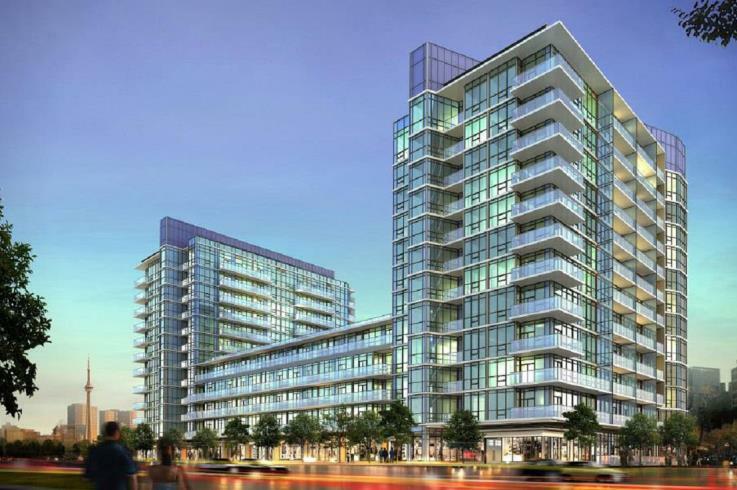 Sleek style and modern interiors will make IQ Condos 3 the place to live in Etobicoke. The Remington Group has joined with Giannone Petricone Architecture and Janet Roseberg Studio to bring you a space that meets your every need. A balance between functionality and modern design leaves neither compromised.